After you've savoured the world-famous flavors of Hikone's Omi Beef, make your way to the food capital of Osaka to try a few more. Enjoy the view, all to yourself, as the sun gently lights Lake Biwa with color in the morning, and the shape of Hikone Castle comes into view with its unique silhouette. For lunch, savor the incredible juiciness of Hikone's speciality, Omi Beef. 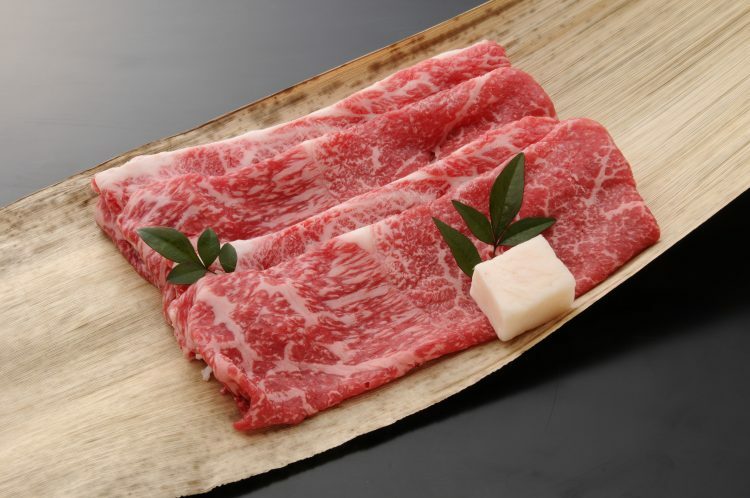 Japanese wagyu beef is popular around the world now, but you haven't tasted anything until you've tasted Omi Beef, the oldest type of Japanese wagyu beef! After lunch, stroll down the quaint Yume Kyobashi Castle Road. 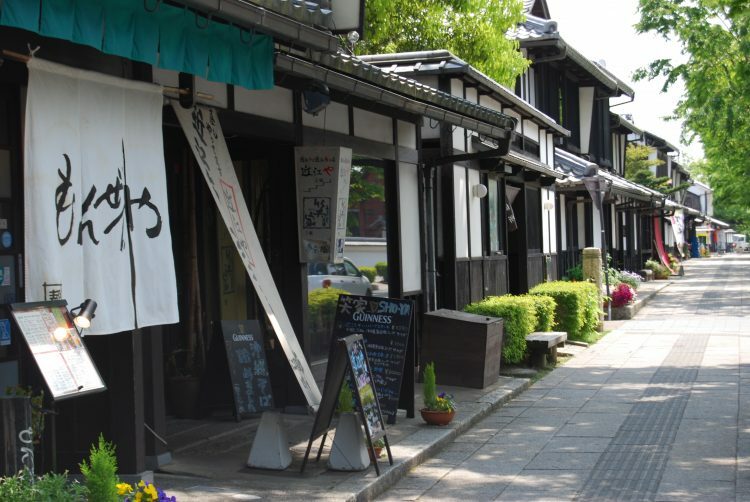 With its many shops, this shopping street stretches from Hikone Station all the way to Hikone Castle itself, and is full of the charms of old Japan. 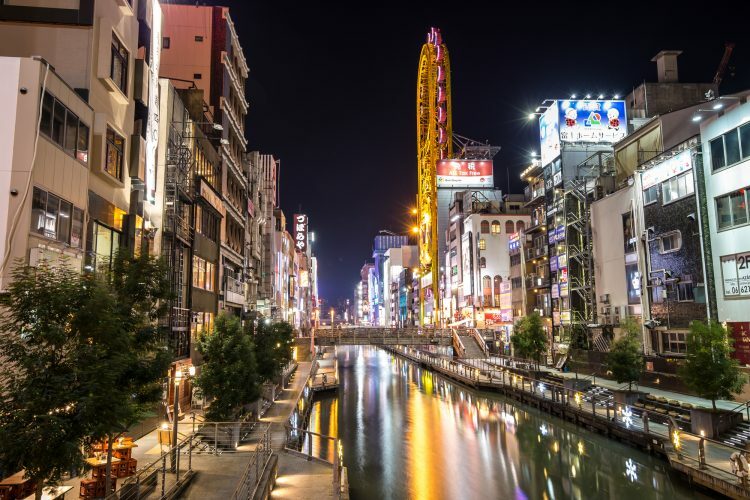 Sample some of Osaka's famous local cuisine on one of the city's most popular food and shopping streets. On Dotonbori Street in Osaka's Shinsaibashi area, try okonomiyaki (a thick, savory pancake of batter, cabbage, and other ingredients) and takoyaki (fried balls of batter with octopus)!